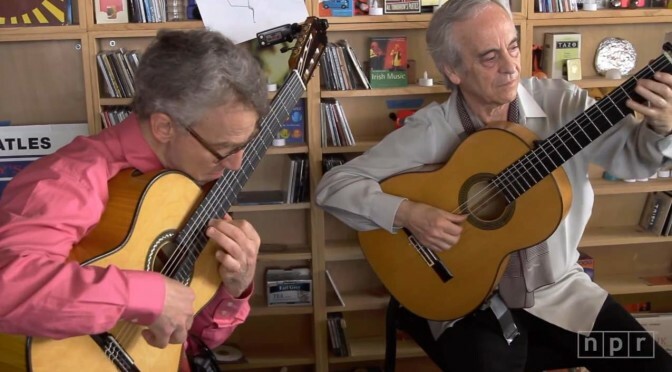 Accompanied by the Orchestra Sinfonica Abruzzese, Italian classical guitarist Marco Salcito performs Mario Castelnuovo-Tedesco’s Guitar Concerto No. 1 in D major, Op. 99. Conductor: Marcello Bufalini. Recorded live in January 2016 in L’Aquila, Italy. 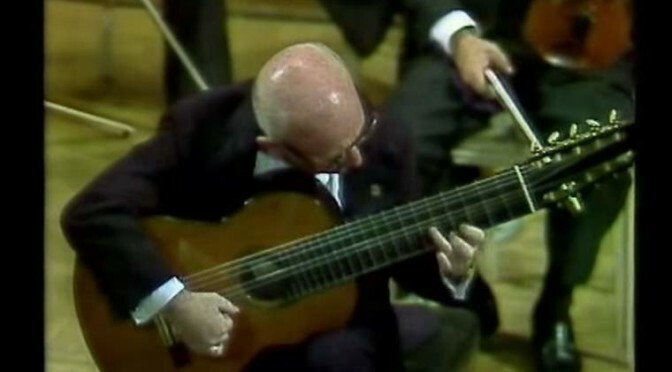 In 1987, shortly after virtuoso Spanish classical guitarist Andrés Segovia’s death, Narciso Yepes performed three classical guitar concertos on the same night for tribute to Segovia.